It is no surprise that winter has a special place in our hearts and even though we don’t shoot a ton of winter weddings and elopements, we adore them beyond belief. 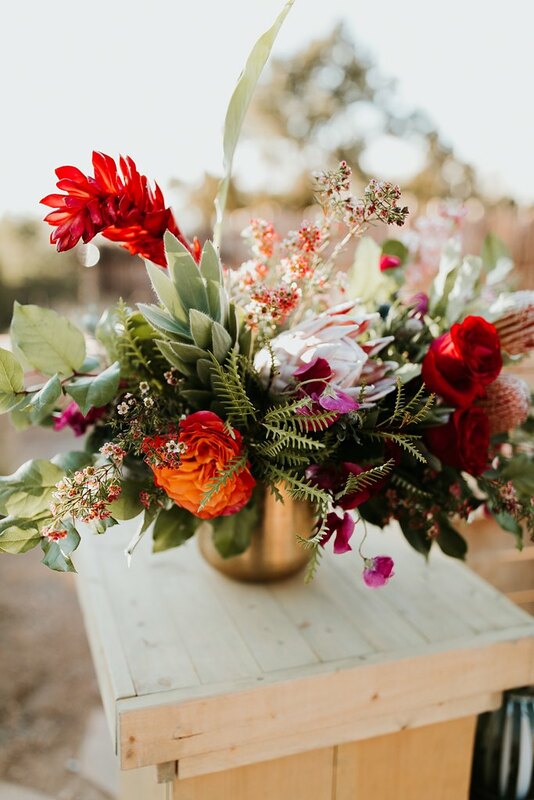 One of our favorite details is, of course, winter florals and all the variety they bring to wedding days. From the dark and moody, to the celebratory pops of color, to the more muted cold-weather tones, to jewled tones, we love all the flower color palettes we’re treated to every winter. Check out some of our most memorable bouquets and arrangements from the past few years and we’re sure you’ll wish every wedding was in the winter!